Heck, Tamara. 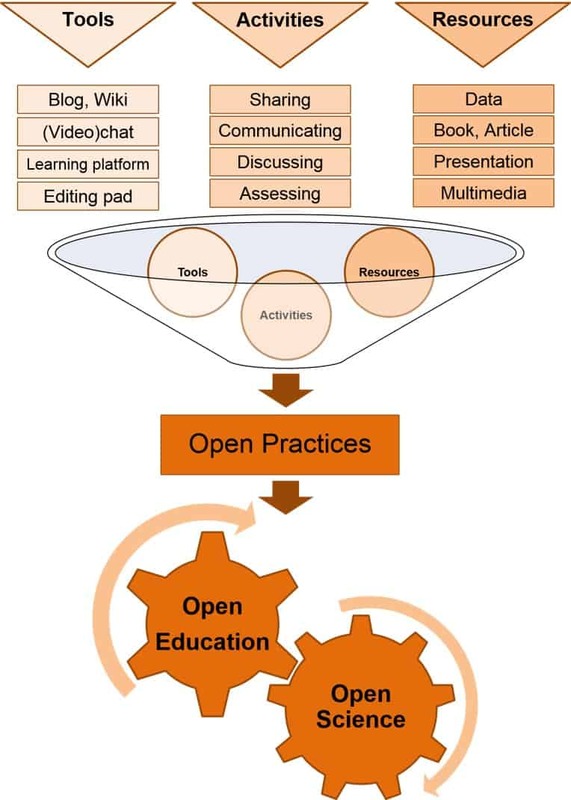 ‘Will Education Become More Open?’, 2019. https://doi.org/10.25815/hh4f-zn73. 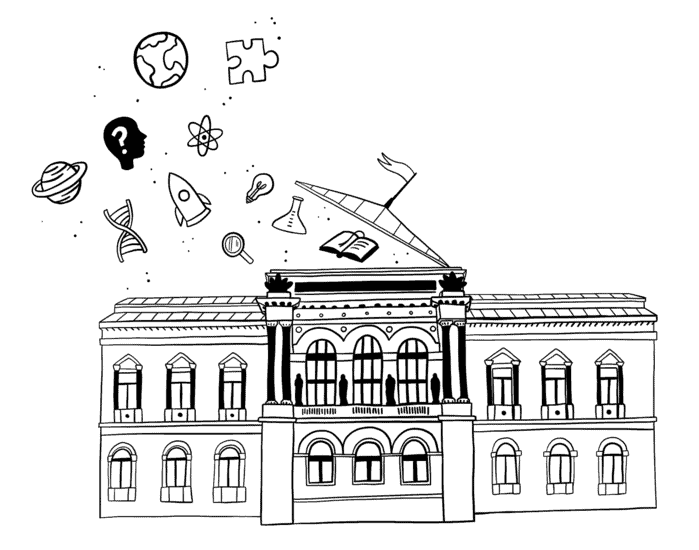 Open science practitioners embrace the ideas of sharing and communicating their research and interests as well as collaborating with like-minded peers, i.e., practicing co-science (McKiernan et al. 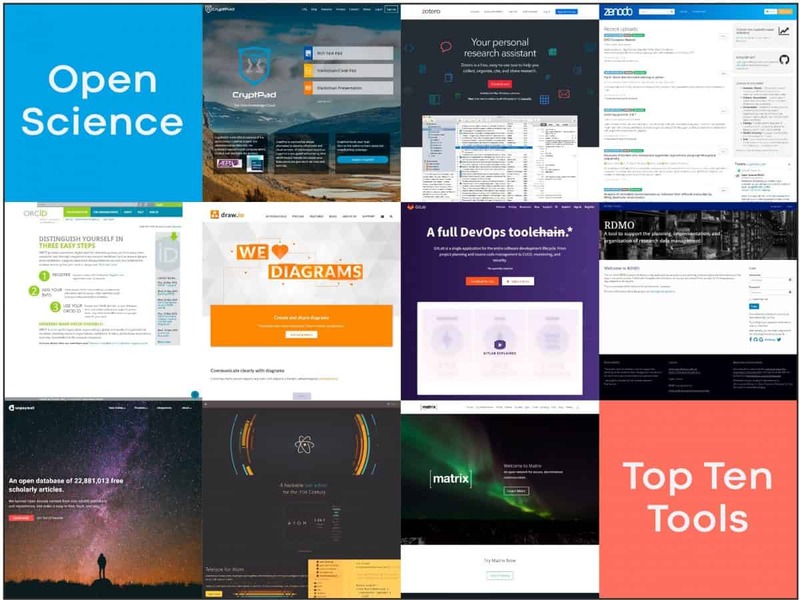 2016) such as on the Open Science MOOC1 platform. If they admit to those goals regarding their research, it can be assumed that those researchers adapt their attitudes and practices towards learning and teaching, respectively. So, if researchers move towards open science practices, will they do so in their higher education teaching? Will education become more open? More generally, what would open science principles (Bezjak et al. 2018) in education look like, for educators and learners, respectively?